April 20th is one of our favorite days of the year. Not because of the common associations, but because it’s National Pineapple Upside Down Cake Day. Pineapples are known for symbolizing hospitality, friendship, and generosity, so there’s truly no better way to welcome guests into your home (or any excuse, really) than with this delicious treat. We’re sharing a bit on where this cake came from, and the best ever pineapple upside down cake recipe. The origins of the pineapple upside down cake date back hundreds of years, when people would cook on cast-iron skillets over open fires. When they wanted a sweet treat, they would line the bottom of the pans with fruit, and pour batter on top. When the cake was ready, the pan was flipped over, revealing the gorgeous pattern of caramelized fruit on the top. 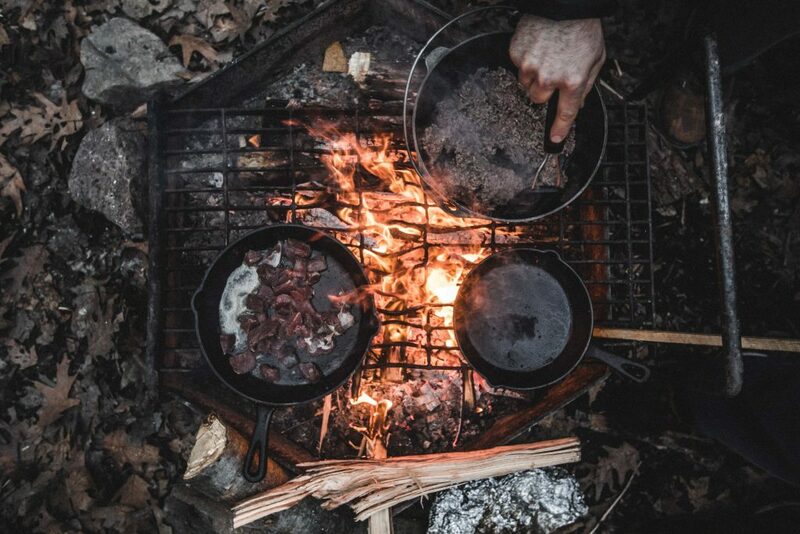 Early Americans used cast-iron skillets with legs on the bottom to make these cakes. The skillets were called, “spiders,” and thus the cakes were called, “spider cakes.” When technology advanced and the home oven became a reality and a mainstay of kitchens, a transition to flat-bottomed cast-iron skillets (the same as what we use today) emerged as the new way to bake cakes. These skillets were used to make the same “spider cakes,” but in an oven. 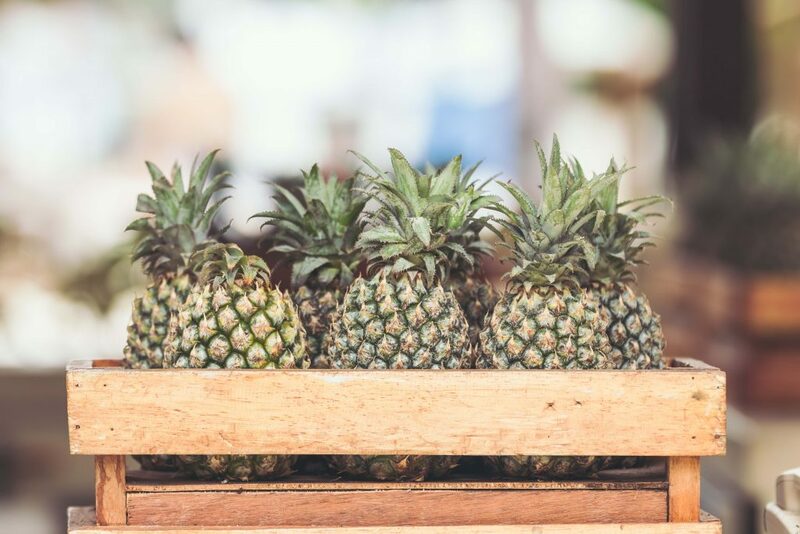 And in the very early 1900s, James Dole (founder of the Hawaiian Pineapple Company, now known as Dole) created the perfect way to can pineapples, which had not been a reality before this point. Pineapple made its way into more and more American homes this way, and at some point, the pineapple upside down cake was born. And with spring and summer here in the DC area, incorporating a bit of a tropical twist to your dessert menu is always an excellent idea. Add to it a very special secret ingredient (shhh… it’s rum! ), you’ll be transported to the tropics upon first bite, imagining the warm sea breeze running through your hair and hearing the ocean waves crashing at your feet. Okay, maybe that’s a tall order for a simple cake, but trust us, between the pineapple and the rum, and the ever-so-sweet golden brown caramelized topping, you will be in absolute heaven. 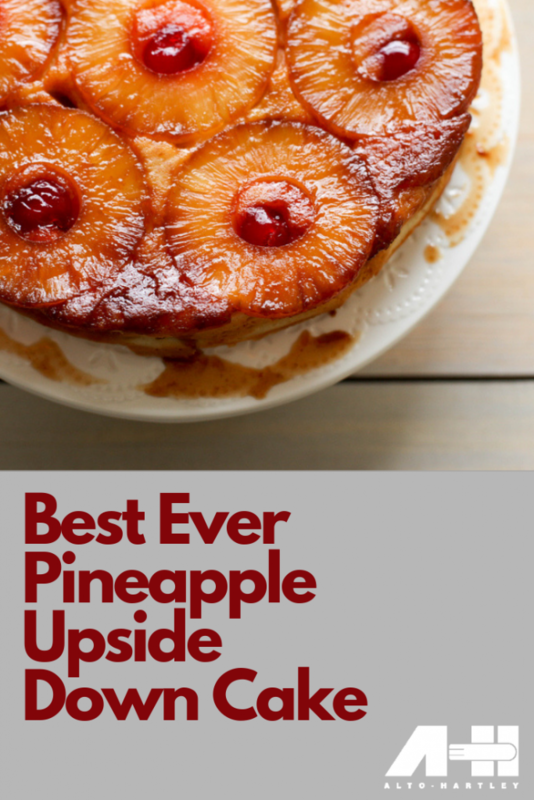 We hope you love this recipe for the best ever pineapple upside down cake as much as we do. 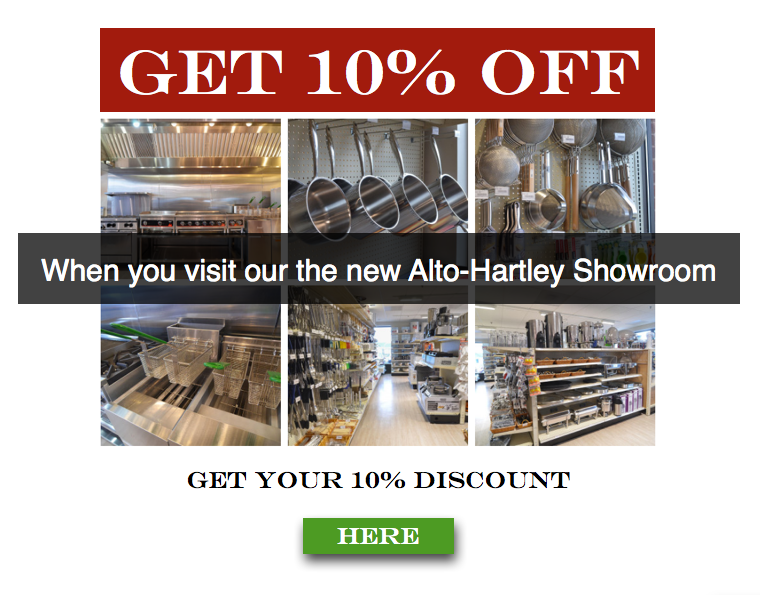 If you give it a try, let us know how you like it! ingredients into the wet ingredients and stir until a smooth batter forms. to caramelize, about 4 minutes. Add the cherries and the rum they soaked in. wedges and serve with a dollop of creme fraiche and the reserved fruit.